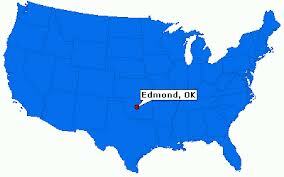 An FBI agent who was wounded in the leg in an accidental shooting at the Edmond Police Department’s training facility in Oklahoma was released from the hospital, the Edmond Sun paper reported. Rick Rains, a spokesman for the FBI’s Oklahoma City office, declined to disclose the name of the agent who was involved in a live tactical training exercise, the paper reported. Posted: 1/15/13 at 9:41 AM under FBI, News Story.